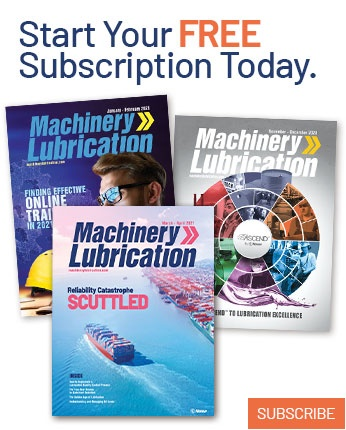 Eurol Specialty Lubricants recently introduced two new high-performance greases for extreme applications. Eurol Grease CS-2/105 LT is a synthetic lubricating grease designed for extreme applications at low temperatures, such as cable cars and snowplows, as well as the forestry, contracting and offshore/shipping sectors. 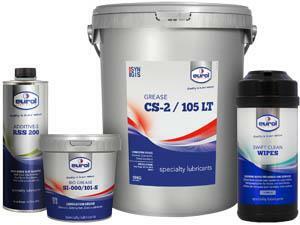 Eurol Bio Grease SI-000/101-s has been specially formulated to lubricate heavy-duty gearboxes. 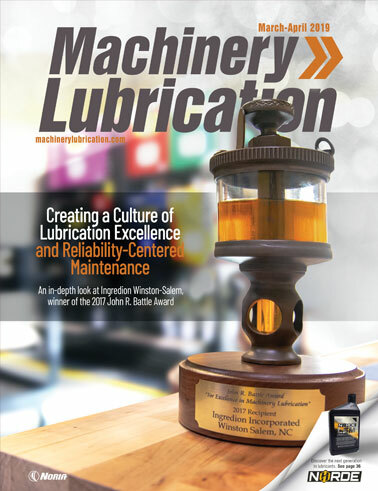 The hybrid lubricating grease is high-impact resistant and possesses anti-corrosion and anti-wear properties, which enable it to be applied when standard lubricating grease is insufficient. Both new greases incorporate Eurol’s Syngis technology, which is used to ensure that the greases’ lubricating and protective properties optimize one another under extreme conditions. The company also announced another addition to its product line with its Eurol Additive-S. A unique mix of selected Syngis additives which can be added to lubricants or other hydraulic fluids, Additive-S has been specifically developed to lubricate heavy-duty gearboxes that frequently require something stronger than regular lubricants. Headquartered in the Netherlands, Eurol is a lube oil blender of specialty lubricants intended for use in extreme and variable conditions in terms of pressure load, pressure duration, temperature, humidity and other aspects.